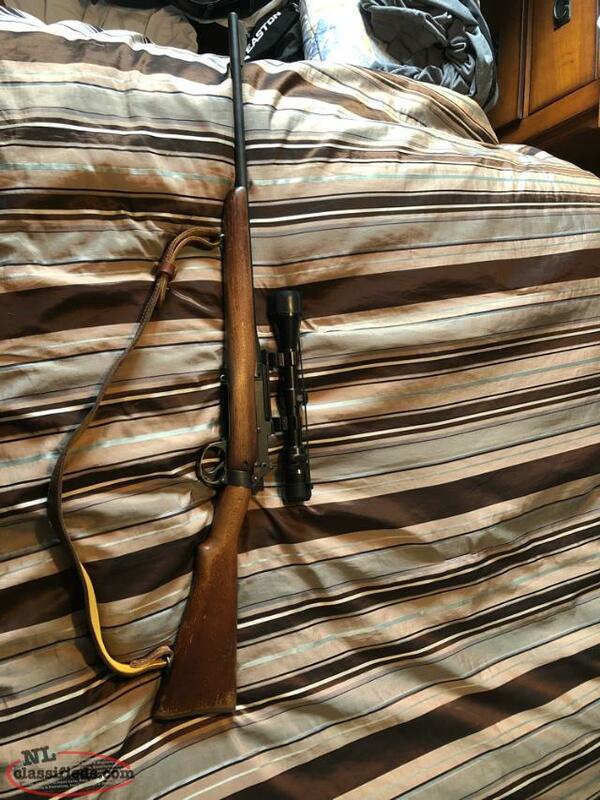 303 Rifle with scope. P.A.L required! 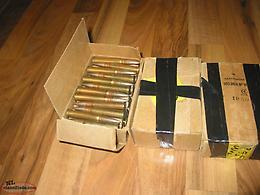 full metal jacket ammo dated 1942.. $20.00 for a box of 20..
Hi, I'm interested in the 'wanted .303 surplus ammo' posted on NL Classifieds! Please contact me if still available.